A truly unique white pepper from Épices de Cru. 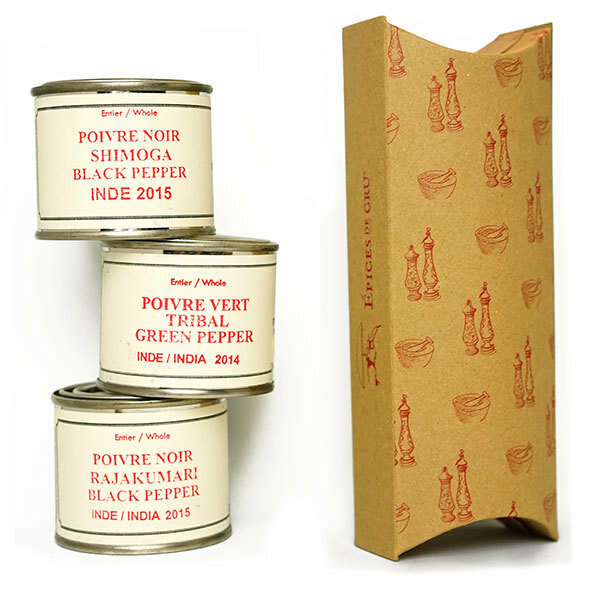 Blended in the tradition of all Malabar Peppers, this white pepper offers clean, consistent taste. 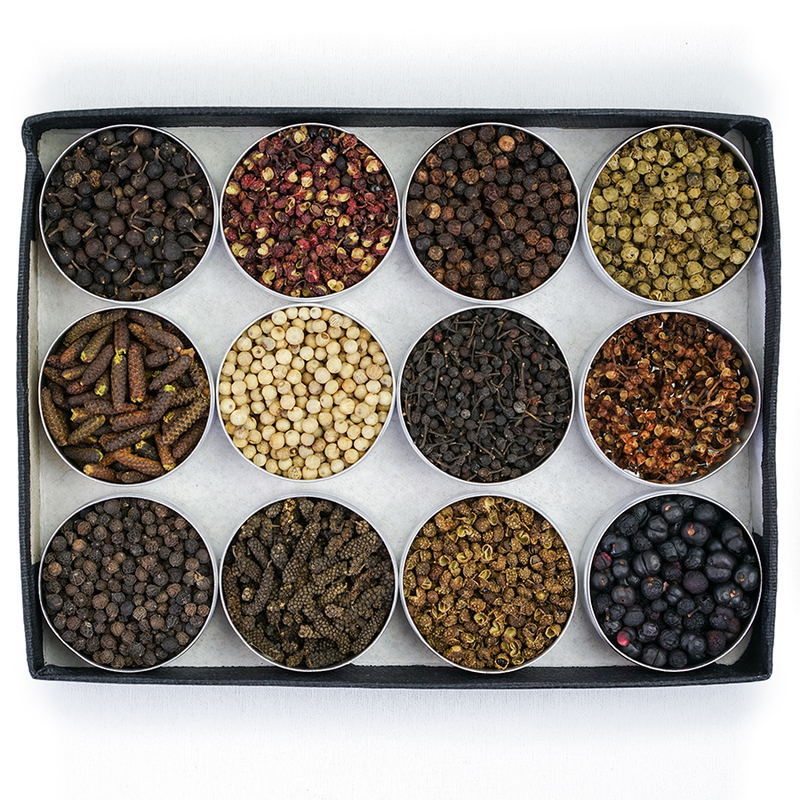 This inscrutable Indian offering is one of our most unique spices. With a combination of hot, black pepper flavor, and hints of prickly ash, it’s worth a try. This rare and interesting pepper has a ripe fruity flavor like berries. Mild and slightly numbing.